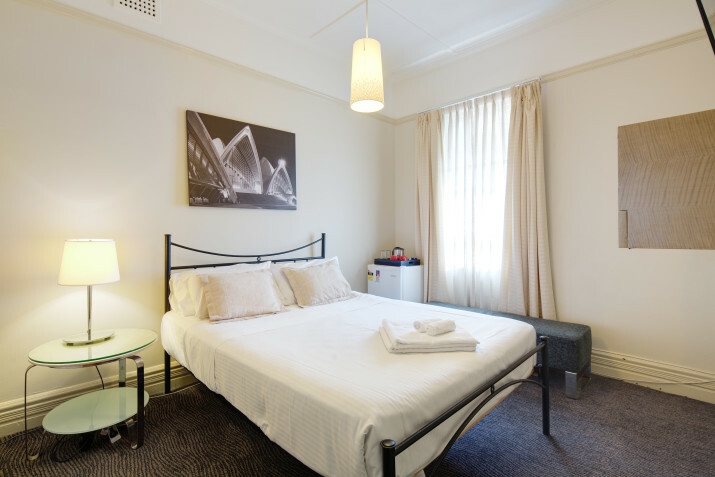 Neutral Bay Lodge offers a tranquil and peaceful setting for your time in Sydney. 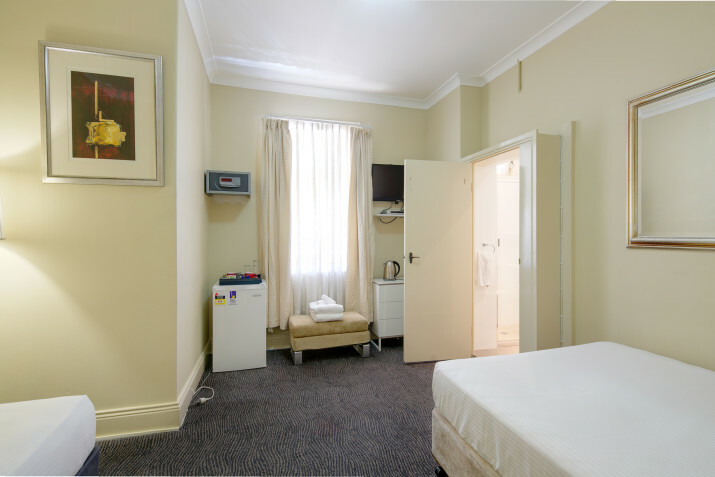 Situated amongst parks and the beautiful Sydney Harbour Coastline we welcome you to stay with us to experience the more relaxed side of Sydney, whilst being in close proximity to the action in the central CBD. 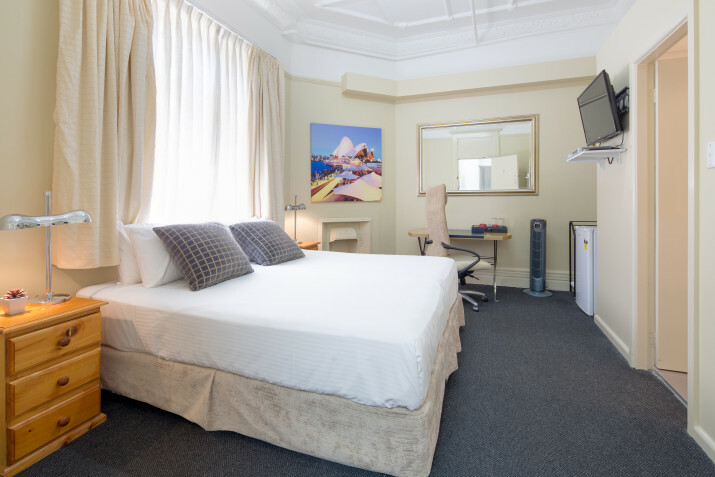 Conveniently located just 250m from Neutral Bay Wharf, with a direct ferry to Circular Quay, Neutral Bay Lodge offers a great variety of rooms, all with free Wi-Fi, a TV and a DVD player. The Lodge features a lovely sunny garden with an outdoor BBQ and we also have a communal kitchen and self service laundry. 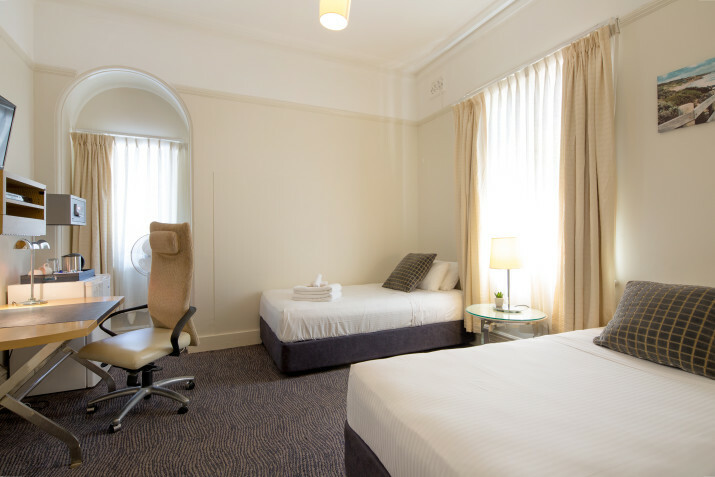 The 19 room Lodge was constructed in the early 1900’s and has since been recognised as a Heritage-listed item with its unique architectural facade protected as a prime example of the “Arts-and-Crafts style” era.